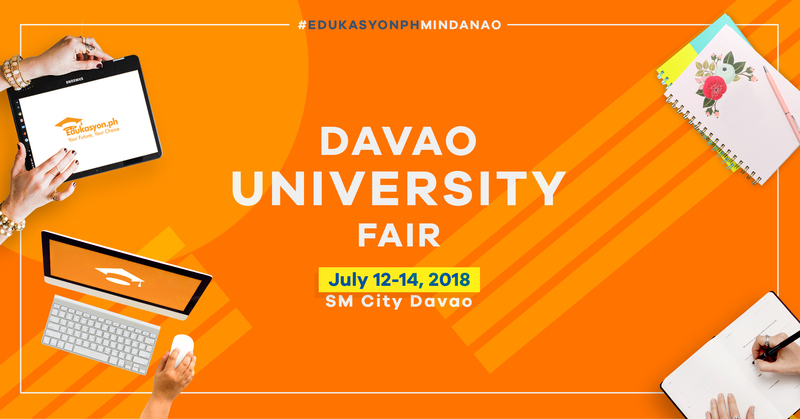 Edukasyon.ph - Do You Want to Be a Banker? Good at numbers? Interested in investing? Like dealing with money? Might want to try out the Financial Industry! During your spare time, check out these movies, games, and books & magazines! 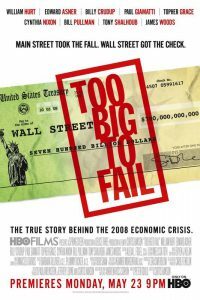 Too Big to Fail: A movie based on the theory. They propose that some Corporations or Conglomerates are so large and interconnected that they cannot afford to fail because it would have disastrous effects on the economy, thus, Government is forced to back and support these institutions. 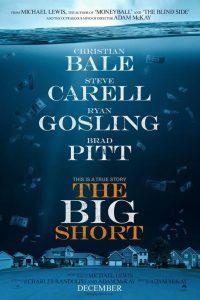 The Big Short: Ever heard of the Financial Crisis of 07-08 in the United States? 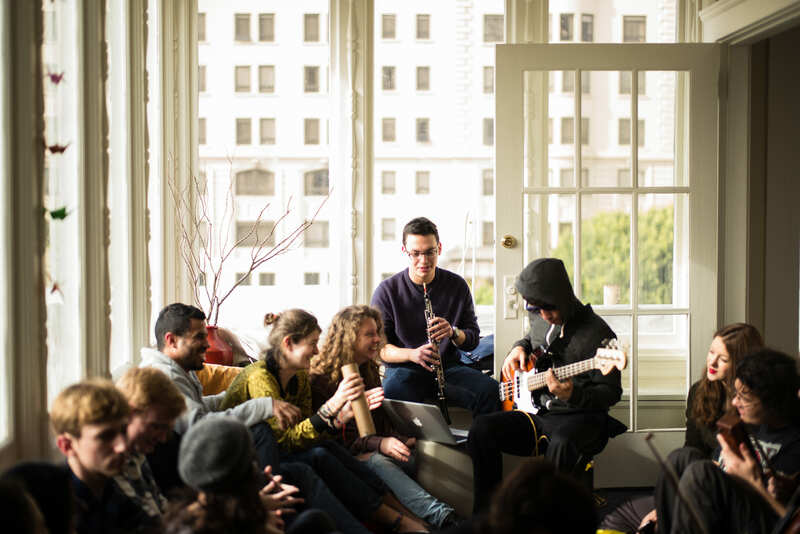 Heard of the terms: housing buble, subprime, stock market? 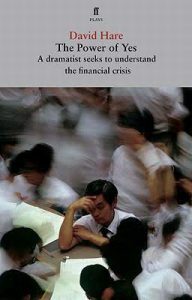 Check out this movie as it explains, in layman’s terms, the events during the Financial Crisis and the crash of huge financial institutions like the Lehman brothers. 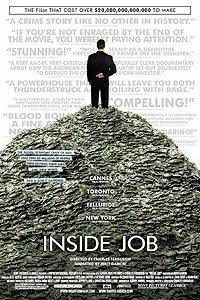 Inside Job: Another movie focused on the Financial Crisis of 08. Understand how this affected millions of people. Nothing much we can do now but to learn from history. 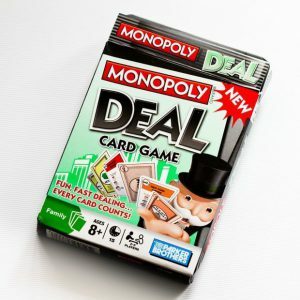 Monopoly Deal: The board game Monopoly takes a looong time to finish, 3 to 4 hours is just too much! Worry not, though! Try out Monopoly deal – save up some capital, build an empire, and finish the game in 15 minutes tops! Watch out for those ‘Deal Breakers’ and ‘Just Say No’ cards. Stock Market Game: Interested in learning how to play in the stock market? Try out this simulation game and start investing with credit points first before breaking open that piggy bank of yours. 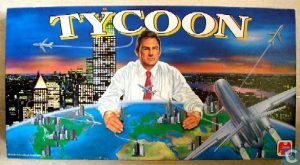 Tycoon: A board game on monopolizing and building your own empire. Manage your finances well, make right investments, and learn how to craft deals and negotiate. 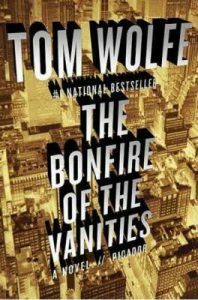 The Bonfire of the Vanities (by Tom Wolfe): A novel on social class, racial discrimenation, politics, and greed. Money Sense: Heres a magazine covering areas of personal finance. 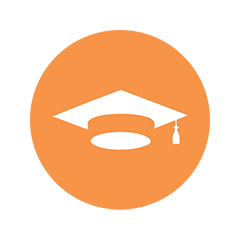 Learn where you should focus your finances should it be on education, vacations, or retirement. Having fun so far? Coming soon are our Career Conversations section where you will be able to watch a video of Bankers speak about his work and academic journey! Learn what a Banker does day in and day out! 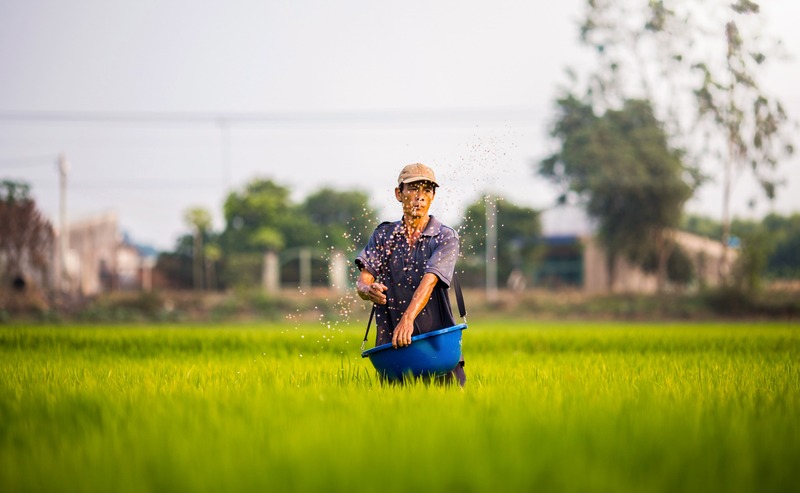 Click here to find out more about our Career Conversations. Minerva is now accepting applications until January 17!